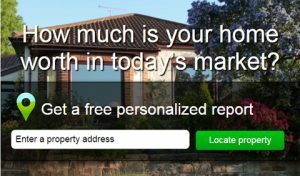 I hope that Lake Balboa Homeowners wanting to know Lake Balboa Home Values or what their Lake Balboa home is worth will find the comprehensive Free Lake Balboa CMA tool on this website useful and easy to use. I have tried to make it as easy as possible. In two easy steps a Lake Balboa homeowner can have a Comparative Market Analysis delivered to their inbox without even having to talk to a Realtor. This tool, known as “The Market Snapshot” will then send an updated CMA monthly. Check it out. You have nothing to lose and a wealth of information to be gained.